Physical Medicine / Therapy is the art and science of treating injuries to the human body through hands on methods such as muscle stretching, exercise therapy and other injury rehabilitation techniques. Dr. Wade Burbank, Chiropractor Chiropractor in Vancouver WA. 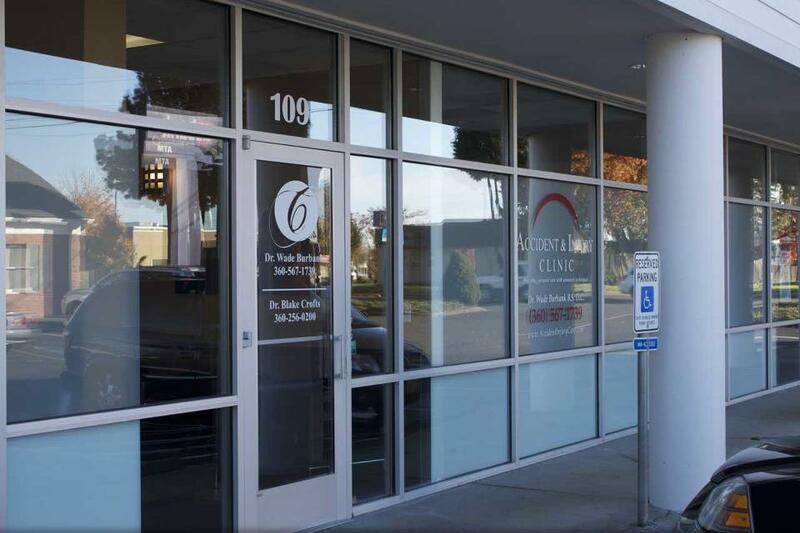 Specialists in Auto Accident Injuries, Work Place Injuries, and more. $47 New Patient Special.